Welcome to the Bantam Division! COACHES NEEDED!!! Objective: To refine fundamental softball skills, further develop advanced softball skills, develop softball-specific mental skills, and physical fitness. Focus on the preparation for optimal performance in competition. Development: Introduce softball-specific physical conditioning, maintain flexibility and practice injury prevention. Begin to individualize instruction and preparation to address each player’s individual needs, strengths, and weaknesses. Teach players, who are now proficient at performing fundamental and advanced softball-specific skills, to perform those skills under a variety of conditions during training and competitions. Position-specific skills are developed but with players still learning at least 2 to 4 positions. Increasing opportunities to develop player’s autonomy in terms of decision-making regarding individual and team preparation and play. Develop and refine visualization skills, autonomous decision making during games, goal setting, emotional control, game plans, pre-game and game routines, stress management and coping strategies, and attentional control. Our Contact Resolution Officer can be reached by email at resolutionsbgsa@outlook.com with any questions or concerns. BGSA gives more than 500 girls of all ages and all skill levels the opportunity to play organized softball throughout the summer. 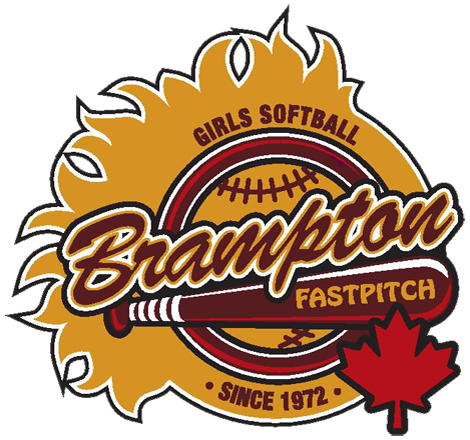 For those who are interested in softball as a recreational sport, the BGSA supports over 40 house league teams from age 4 to 23. The BGSA is proud to be one of the few centres in the province to offer a comprehensive house league program.